I just got this great security flood light from Zitrades. This is an awesome flood light. Great for security purposes. You can mount it using the inclosed brackets. It comes with the wires you need to splice into your already existing system. 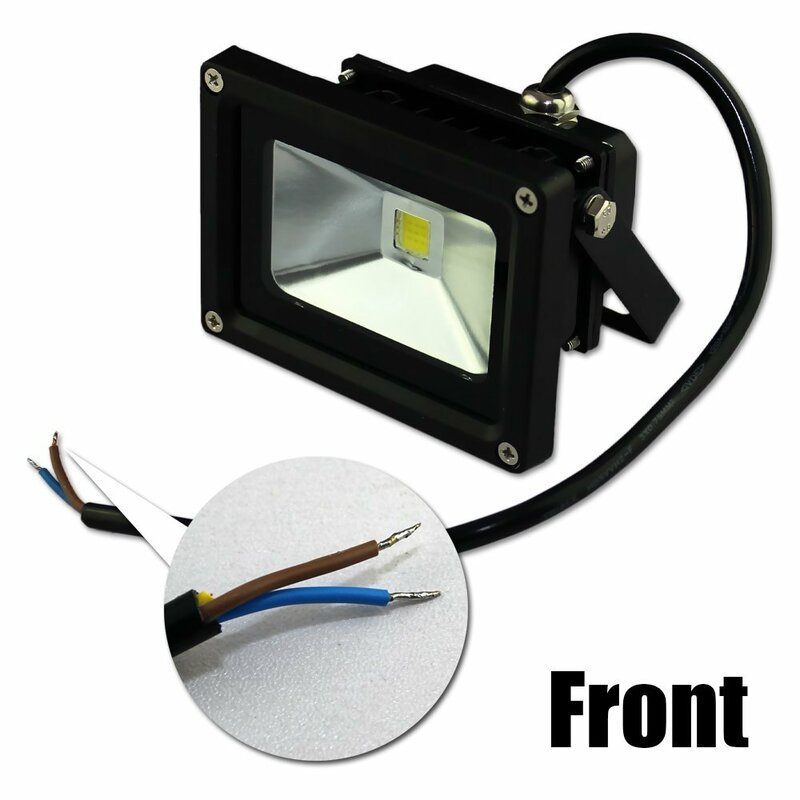 Just wire it into your wiring system and the flood light will provide great security lighting. It’s waterproof so you can use it outdoors and not have to worry about it being ruined, this feature also makes it great for outdoor security purposes. It’s a made of great sturdy and well-made products so it’s durable and going to last a long time. 10W High-brightness SMD LED as the light source,Very low heat generating, low power consumption. Super quality and safety . 1 Year Warranty!